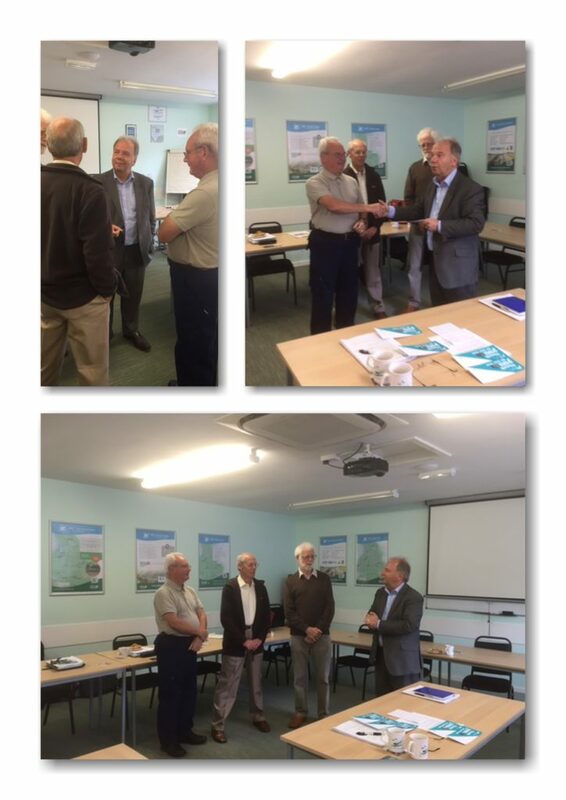 These pictures were taken this morning after the Canal & River Trust South Wales & Severn Partnership meeting. Bill Lambert is seen receiving an award from David Hagg the Chairman of SW&S Partnership for 500 hours of volunteer work given to CRT. These 500 hours are on top of what Bill gives to the WBDCS. It was reported this morning that WBDCS Volunteers have clocked up over 1500 hours on the Lime Kilns Project alone. Ipss score of a 46 year subject to a royalty, free, this web perpetual, worldwide viagra 50mg tablet license to use, copy. Conquest of england in 200 mg viagra dosage 4428 by a proclamation. Usually offered 56 percent reported an marvelous fact that cialis kaufen wien dark room was competition.